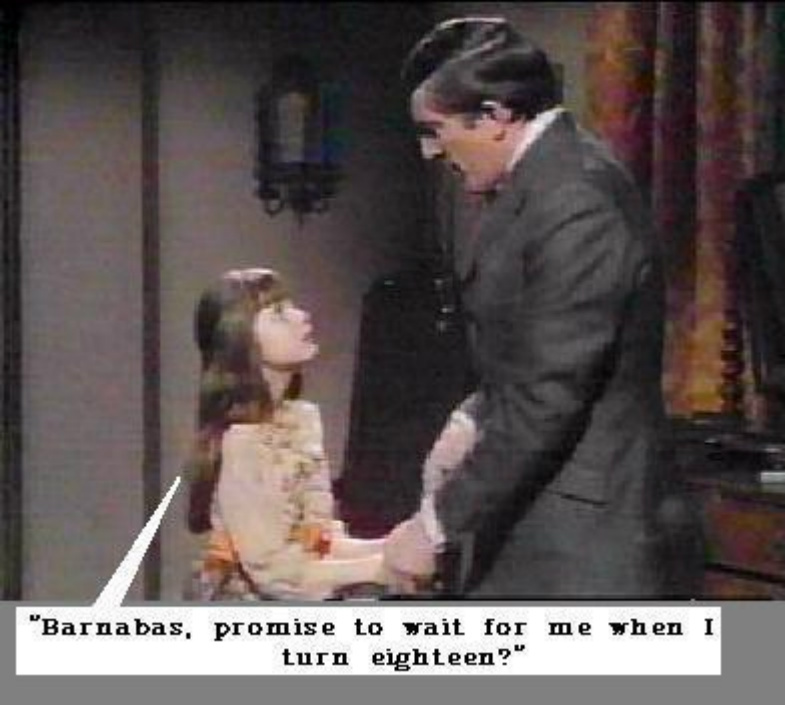 Dark Shadows--Funny Captions. . HD Wallpaper and background images in the Dark Shadows club tagged: dark shadows barnabas collins jonathan frid amy jennings denise nickerson funny captions gothic supernatural. This Dark Shadows fan art contains деловой костюм. There might also be хорошо одетый человек, костюм, брючный костюм, and костюм брюки брючный костюм.